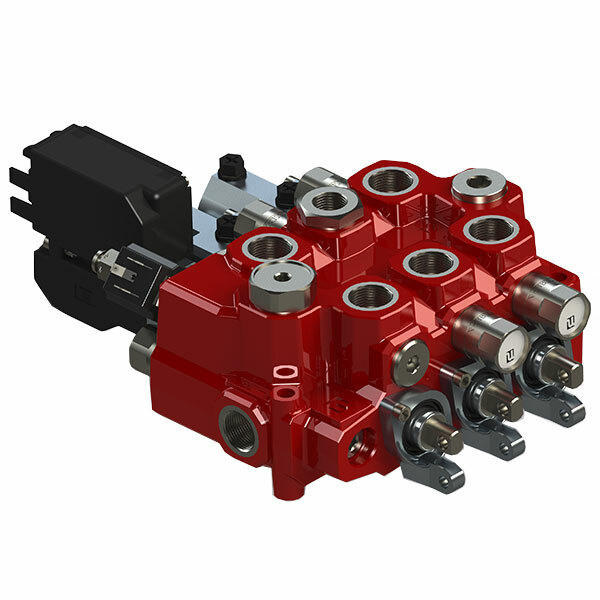 These valves are for applications with flow rate up to 160 l/min and operating pressures up to 300 bar. Therefore, the optimisation of the spools is for different applications. Furthermore, it is available with manual, cable, pneumatic, electro-pneumatic and electro-hydraulic spool controls.